Every detail about earlier life on Earth is greatly believed to help the search of life beyond the planet. 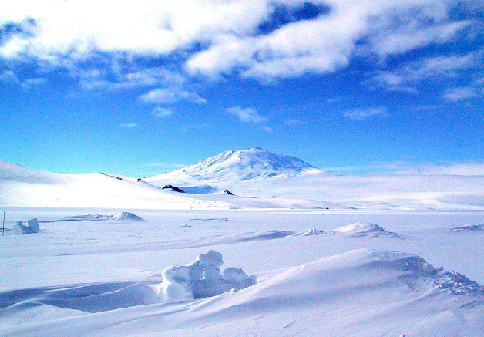 A group of British scientists are hoping to be the first people to discover earlier life on Earth by searching life forms which believed to be likely preserve on the ice lakes in Antarctica. The scientists predict that down in frozen lakes might be some form of life but they still cannot tell what might be there specifically. Thousands of People Already Signed a Petition to Obama Administration Urging the Government to Reveal Hidden Information on Extraterrestrials & UFOs News CUFOM- Wikileaks: Mayor Confirming Extraterrestrial Life during a Meeting with Ambassador WWIII: War between Extra-Terrestrial and Humanity Civilization has Started? The Dropa Stones: Evidence Of Alien Visits To Earth, UFO? Don&#39;t trust the British! Britian means Covenant..they hold the linage secret of our DNA and control the world. Of course they do, God forbid if the world was colonized by the Dutch, the French or the Germans! Yes it&#39;s quite funny really, the UK now trying to say what&#39;s right &amp; just in the world after their centuries of killing, descriminating, segregating &amp; pillaging, no matter where the British went death &amp; suffering soon followed.<br />My, what short memories we must have, when it suits. The British description on this page sounds like the Vatican and the behind the scenes way they have gotten knowledge and power.